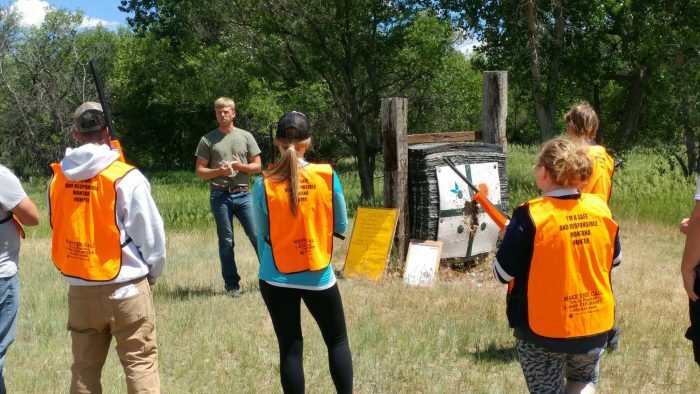 Montana Fish, Wildlife & Parks has added a Hunter Education course in Miles City, which will be held July 13, 14 and 15 at Washington Middle School in the old gymnasium. The school is located at 210 N. Ninth St. in Miles City. The class is visible now at fwp.mt.gov under “Education,” and “Hunter Education Programs.” Online registration opens on Friday, June 22 at 8 a.m. The class will be limited to 40 students. There is no waiting list, and online students will not be accepted for this session. All participants must be 10 or older by the class date. There is no charge for the class. After registering online, students must pick up packets at the Miles City FWP office by 5 p.m. on Friday, July 6, or make mailing arrangements well in advance. All chapter quizzes must be completed by the first night of class. Print all required forms from the website and bring them to the first night of class. Parents or guardians of children under 18 must attend the first evening. Students are required to attend all classes and the field day, which will be Sunday, July 15. They will require sack lunches for Saturday and Sunday. Class time will be Friday, July 13 from 5:30-8 p.m. at WMS, Saturday, July 14 from 8 a.m.-4 p.m. at WMS, and Sunday from 8 a.m.-1 p.m. at WMS. Parents must pick up students from WMS at 1 p.m. sharp. There will be about an hour lunch break, then students must be dropped off by 2:15 p.m. at Spotted Eagle Recreation Area for the field course. No students may be transported by instructors. Field day participants should wear proper attire for the weather and for hunting scenarios. Hiking-type shoes are recommended. Open-toed shoes and shorts will not be permitted on the course. The field day will run from 2:15-4 p.m., after which parents must pick up students. 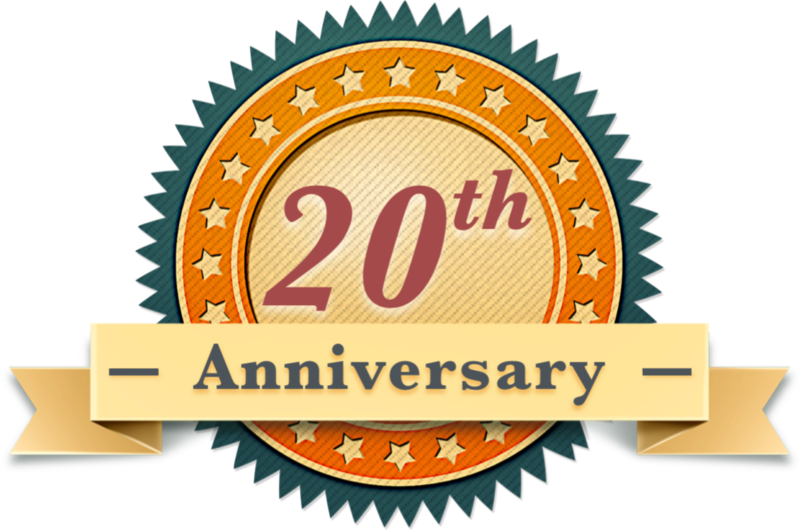 If you have questions about the class, contact Marla Prell at 406-234-0926 for questions.